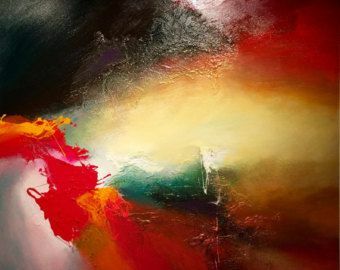 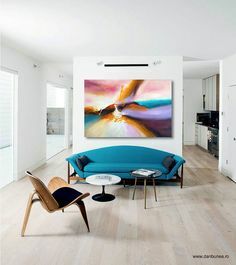 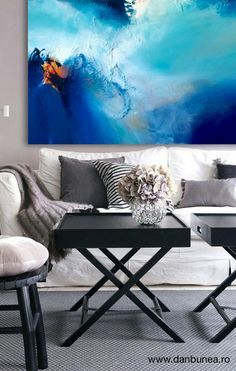 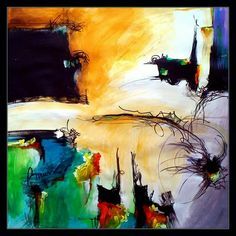 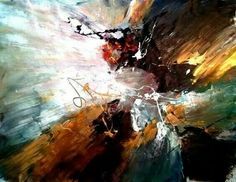 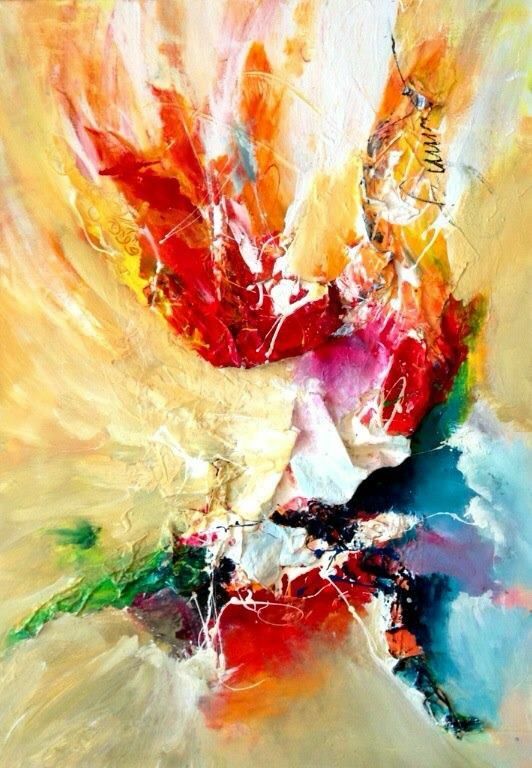 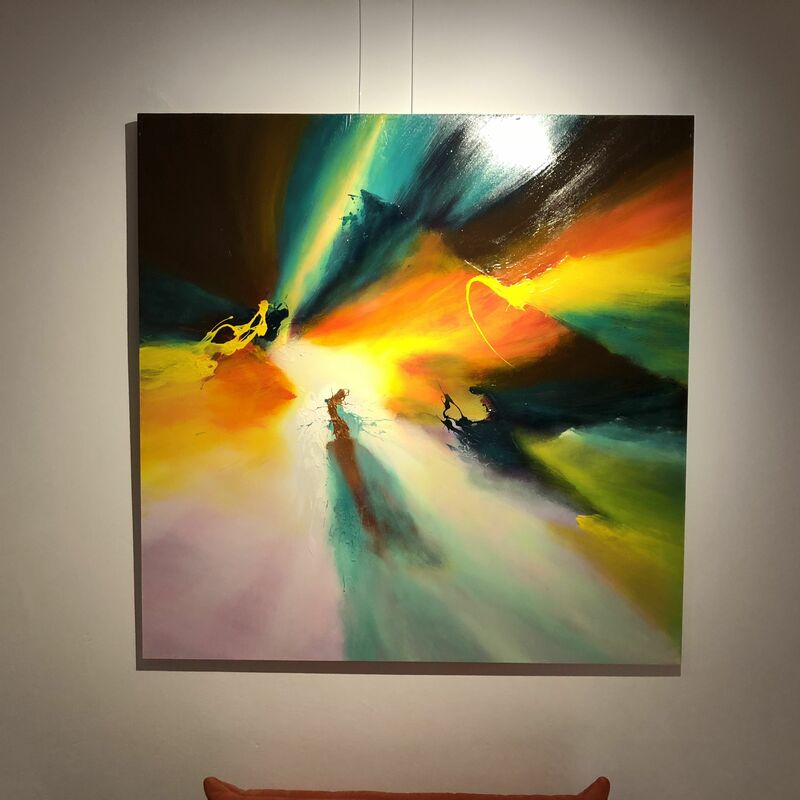 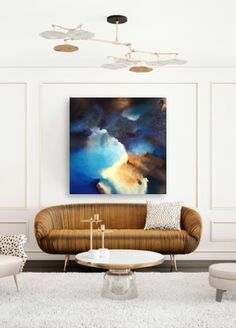 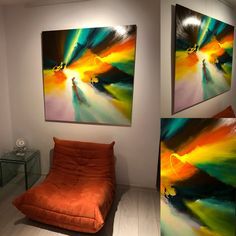 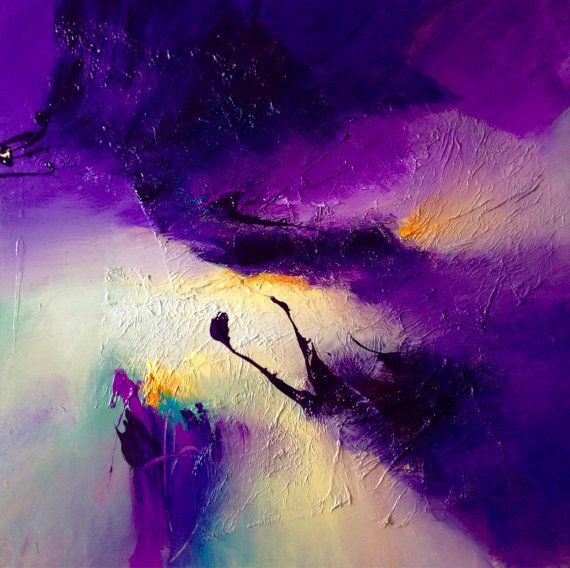 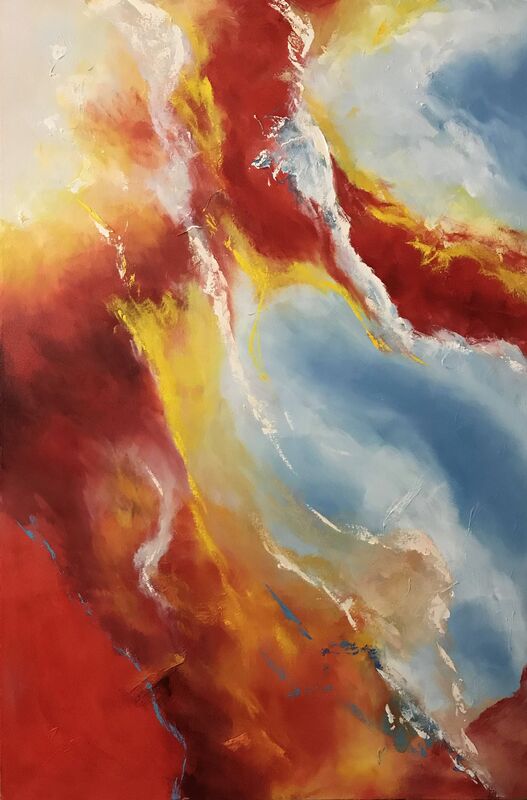 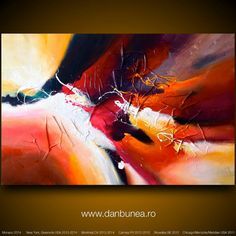 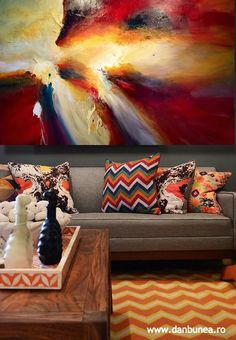 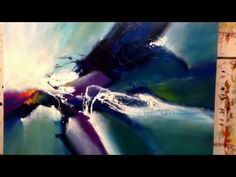 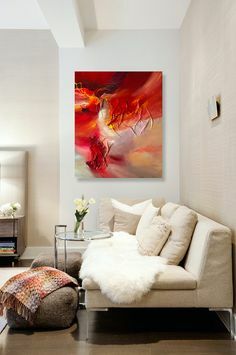 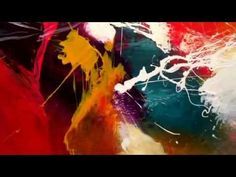 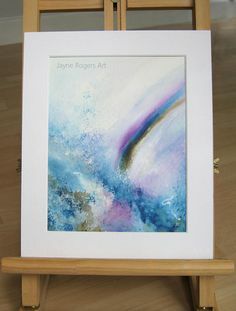 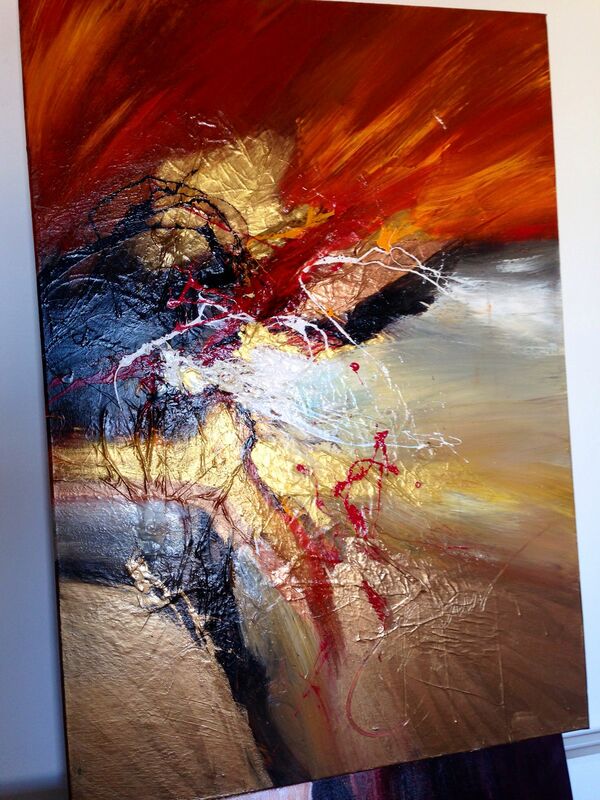 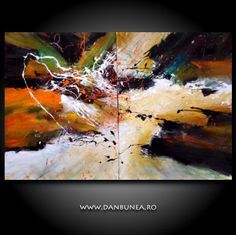 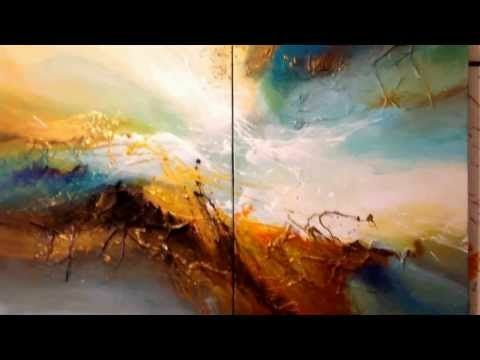 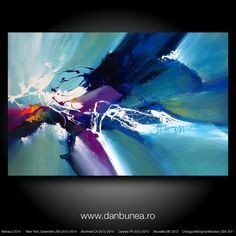 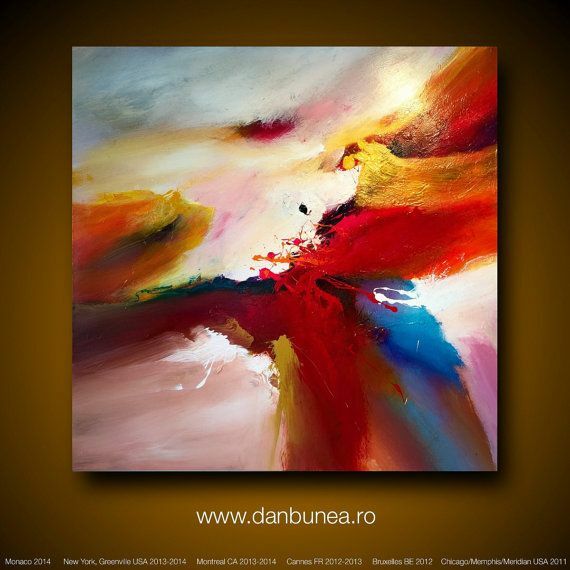 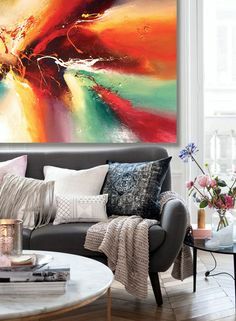 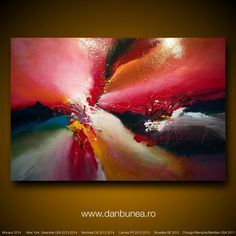 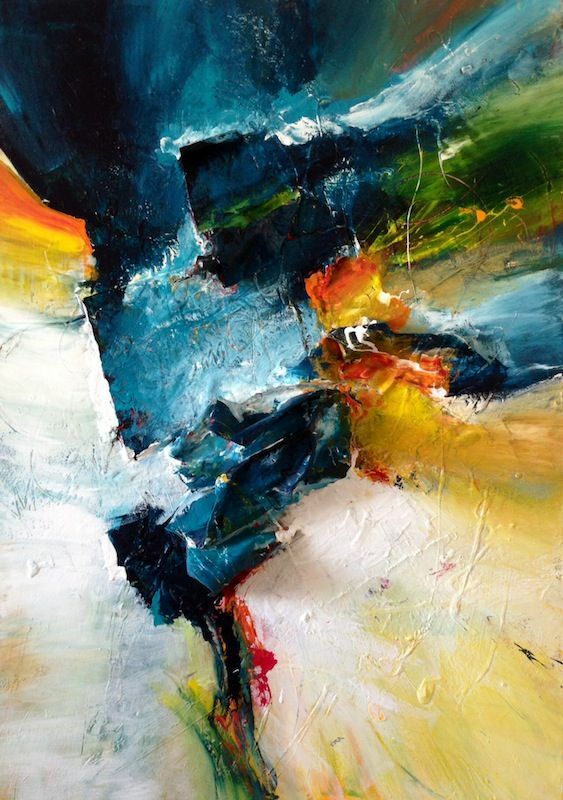 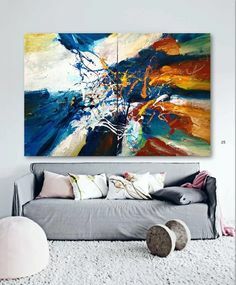 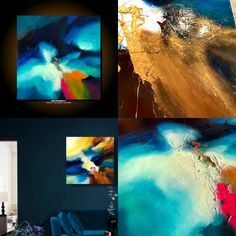 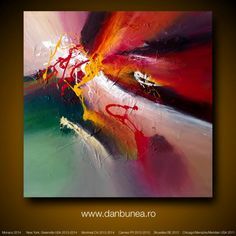 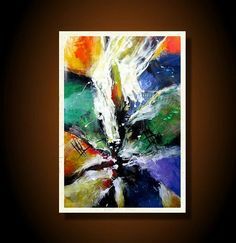 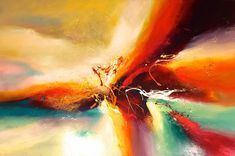 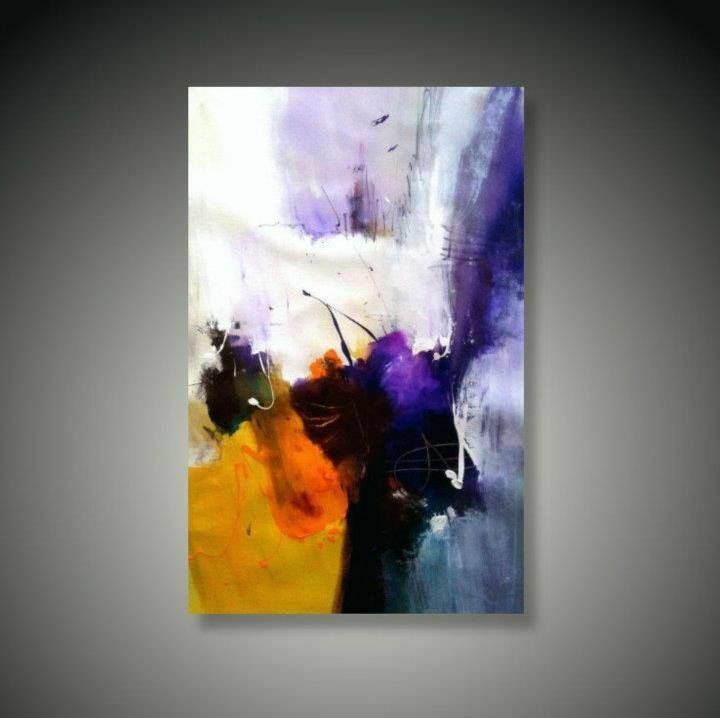 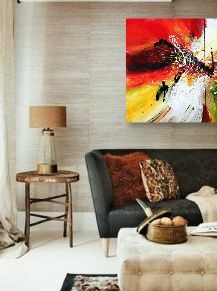 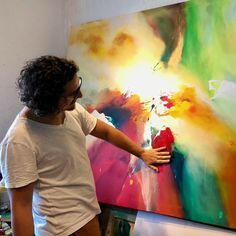 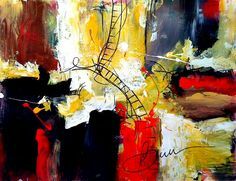 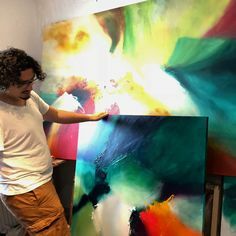 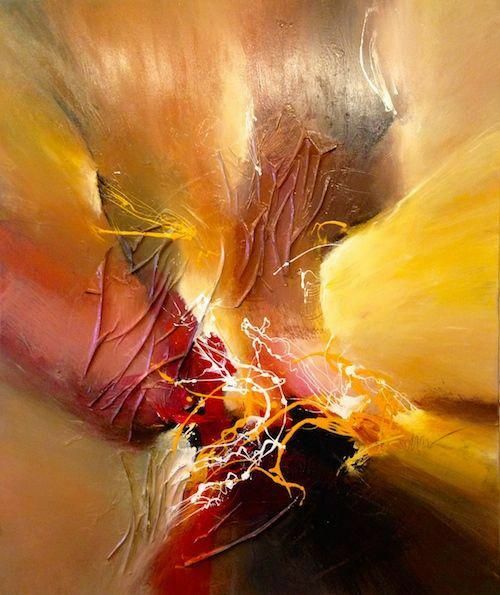 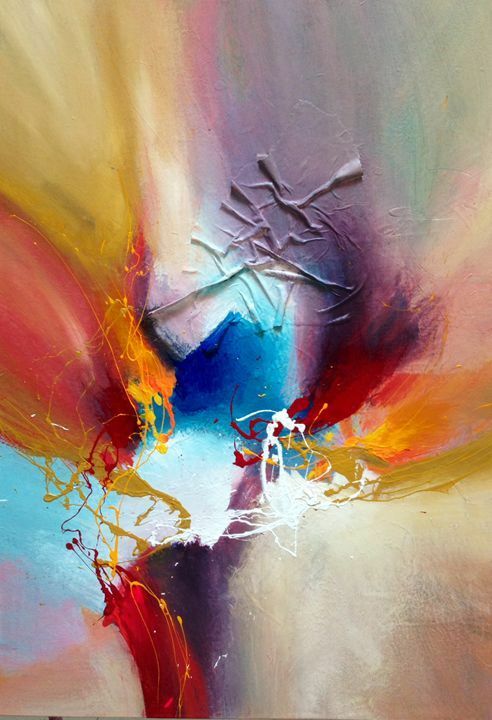 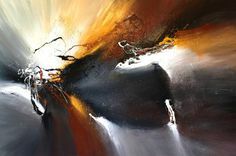 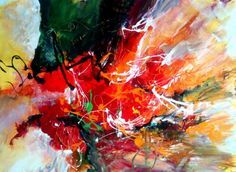 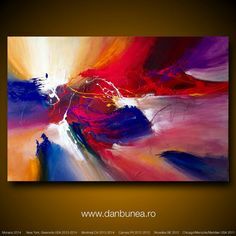 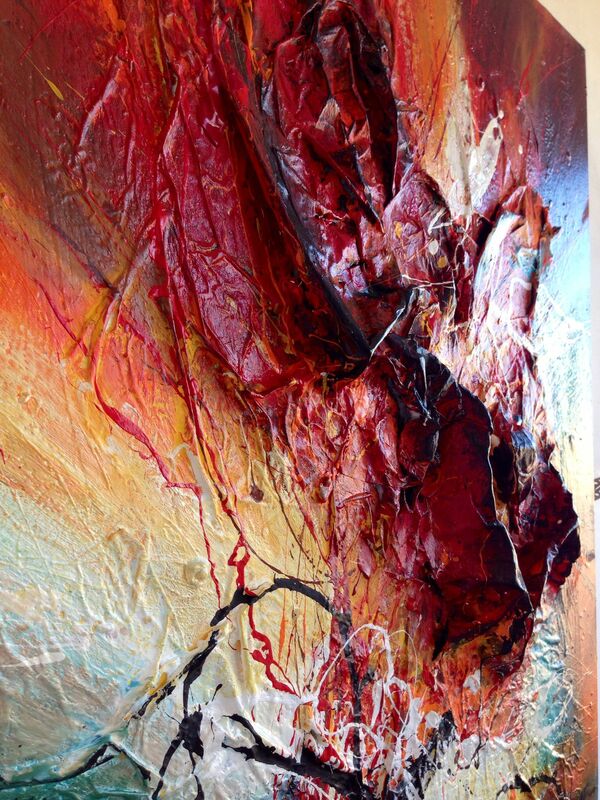 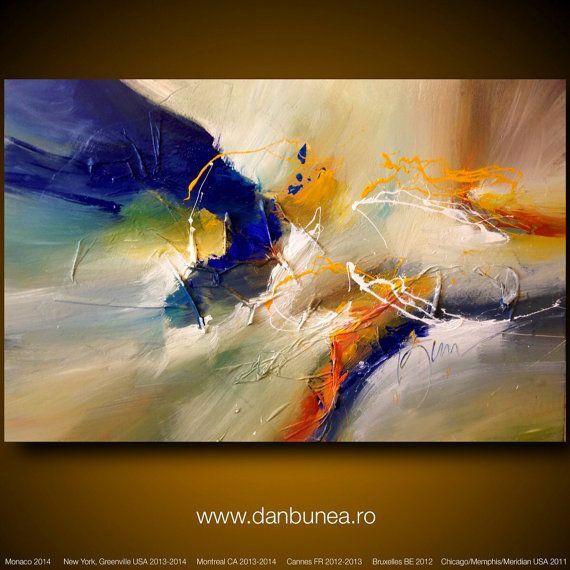 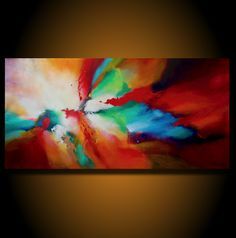 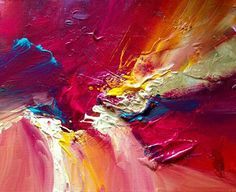 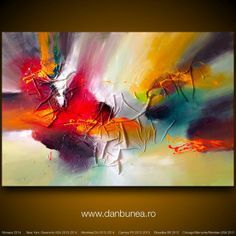 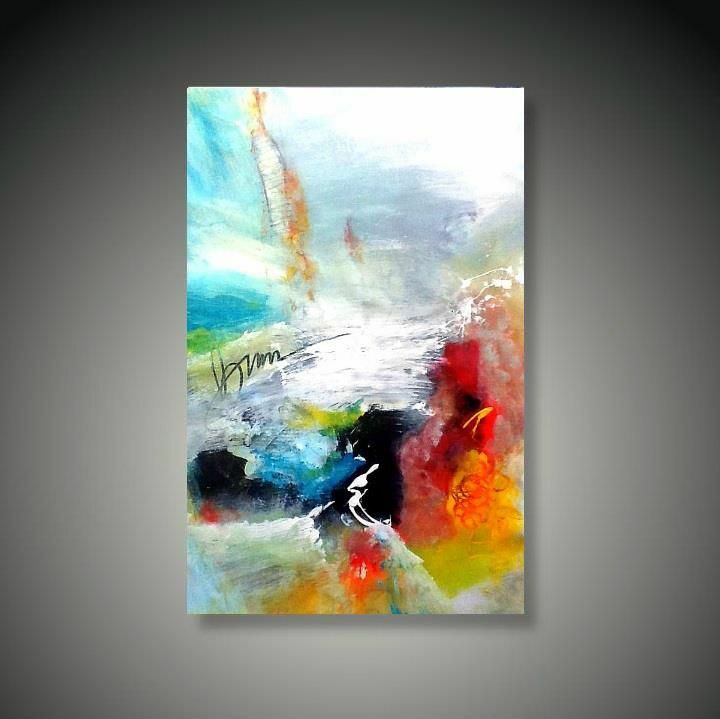 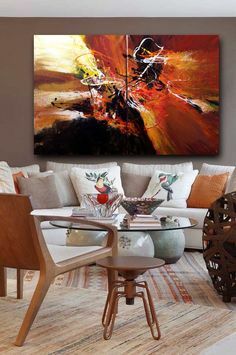 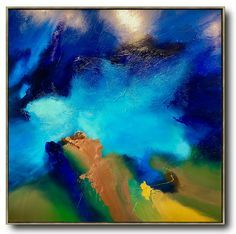 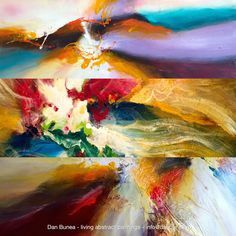 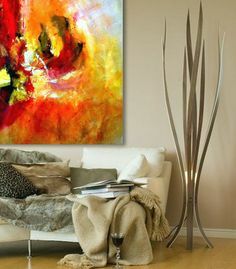 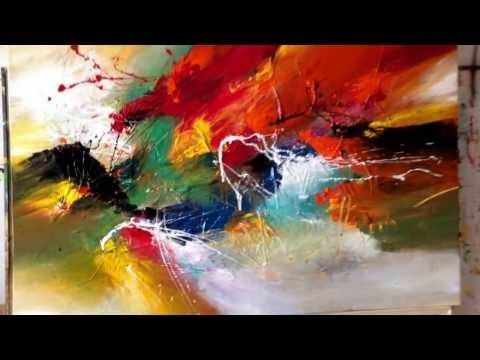 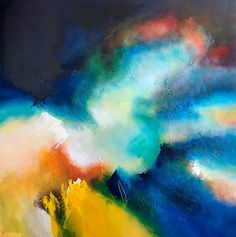 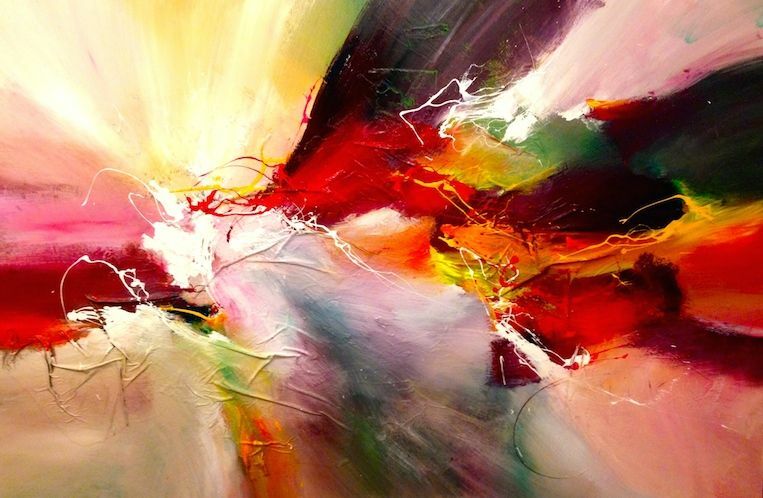 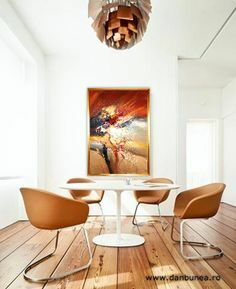 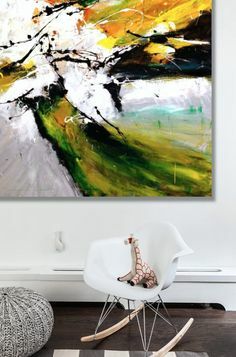 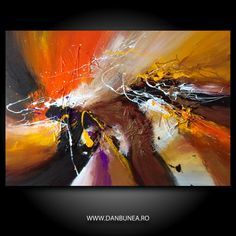 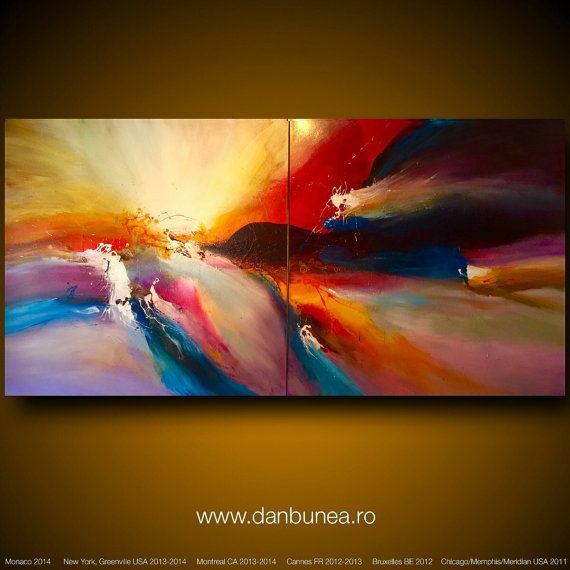 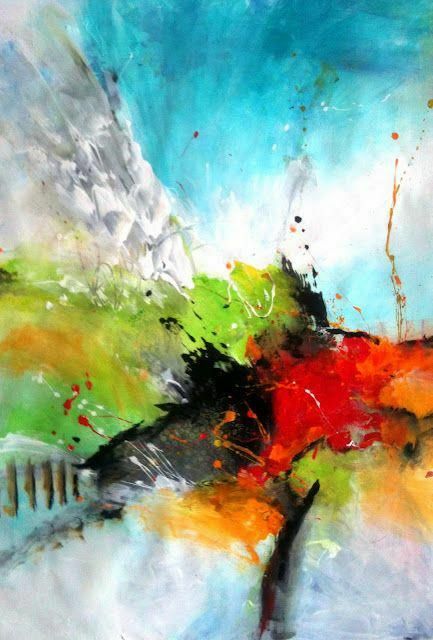 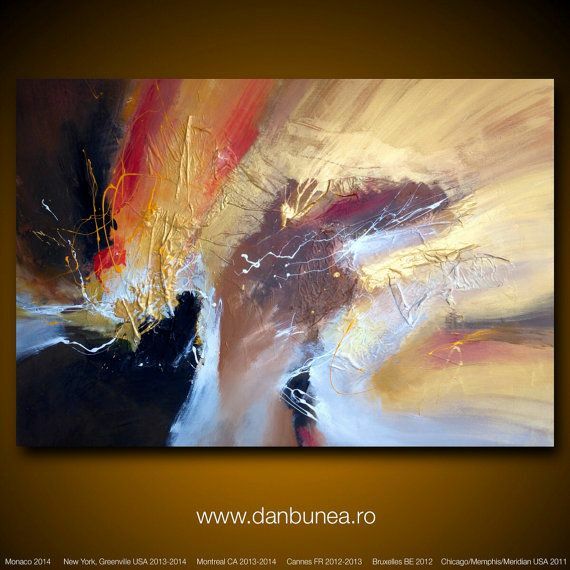 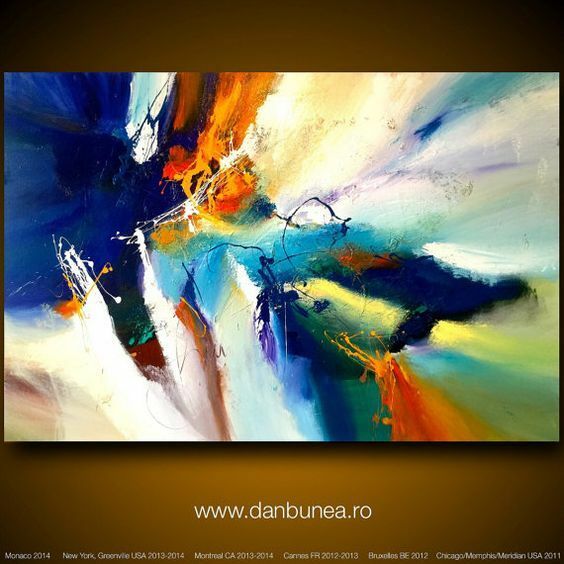 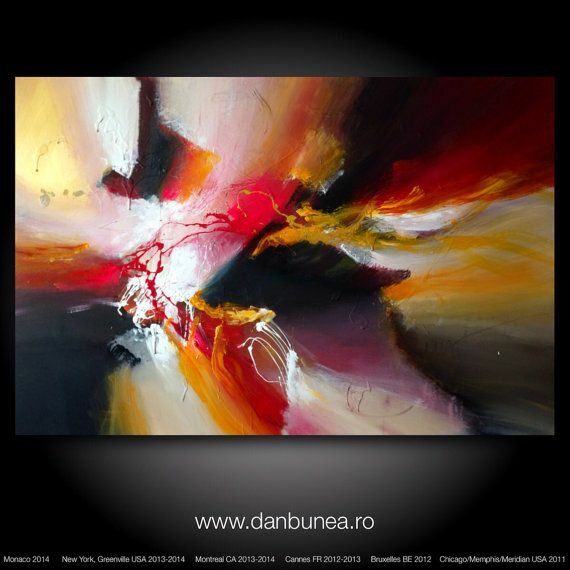 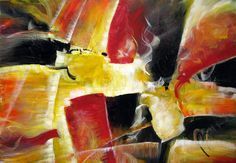 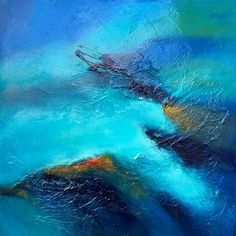 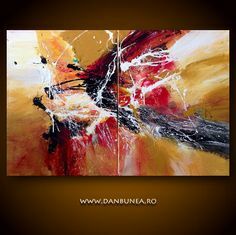 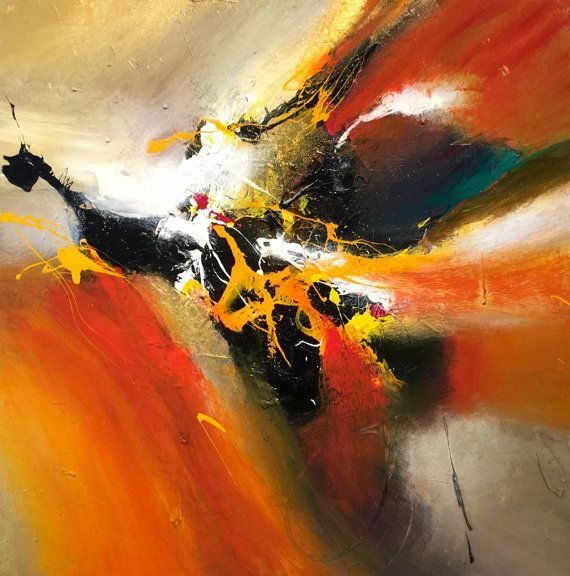 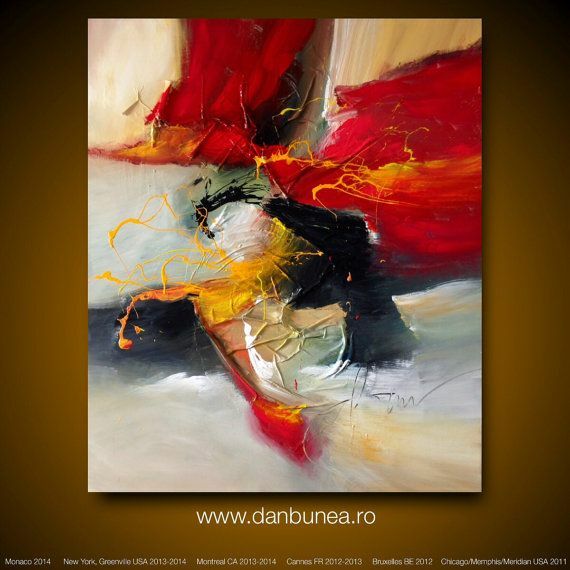 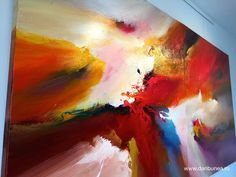 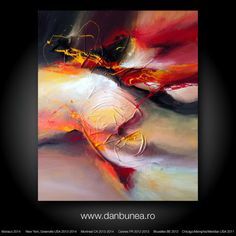 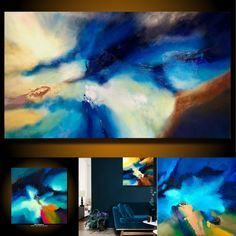 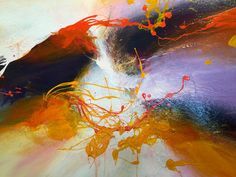 A beautiful morning, by Dan Bunea, living abstract paintings, www.danbunea. 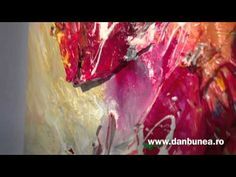 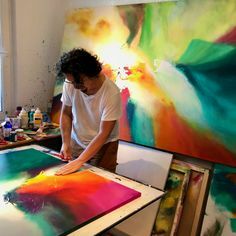 Beyond the fossils, 2009, by Dan Bunea, living abstract paintings, www. 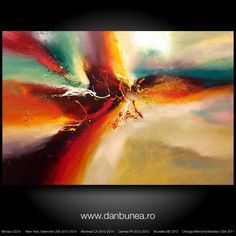 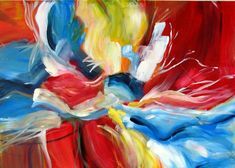 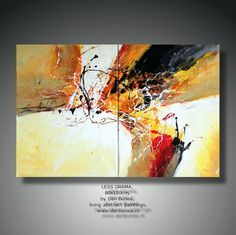 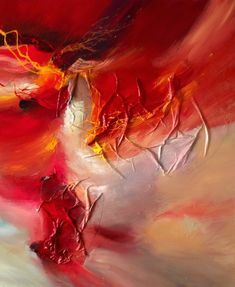 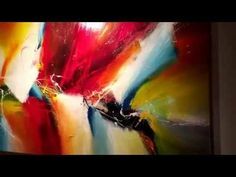 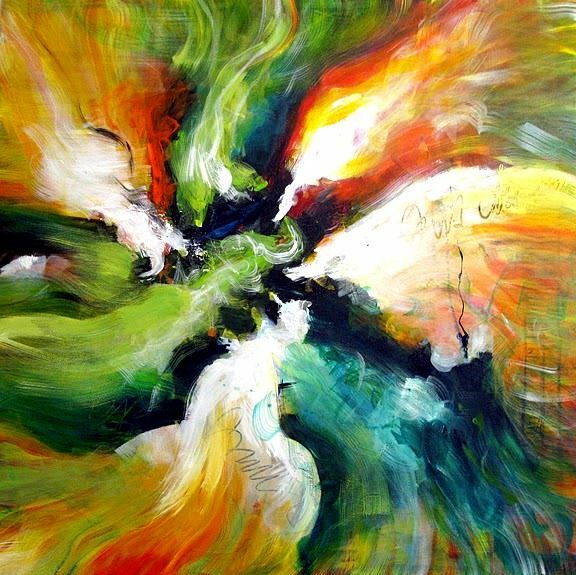 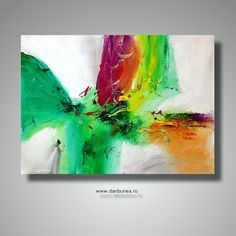 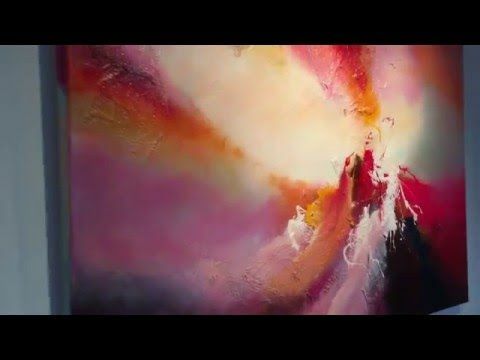 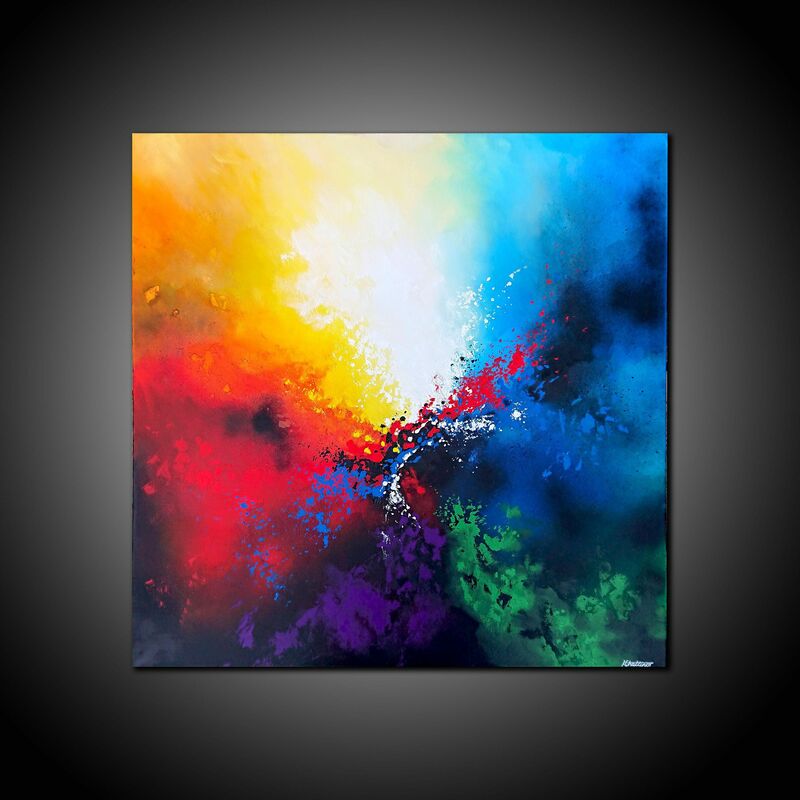 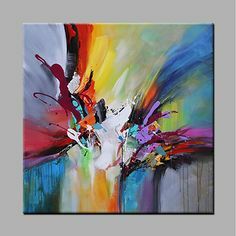 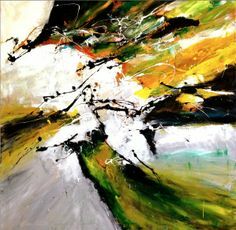 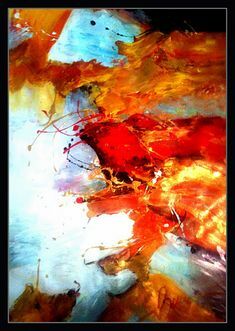 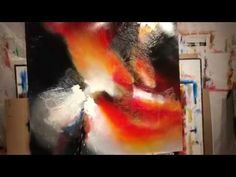 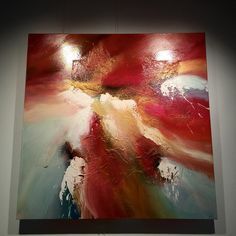 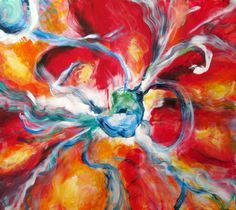 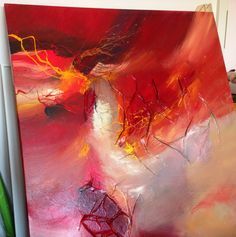 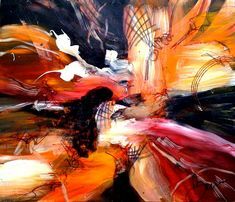 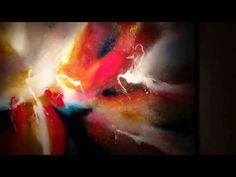 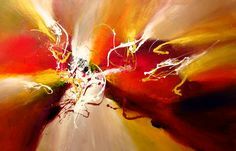 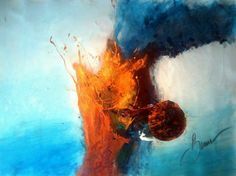 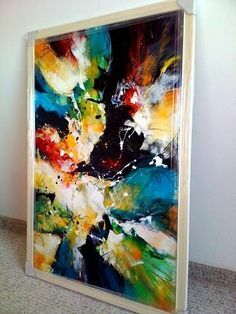 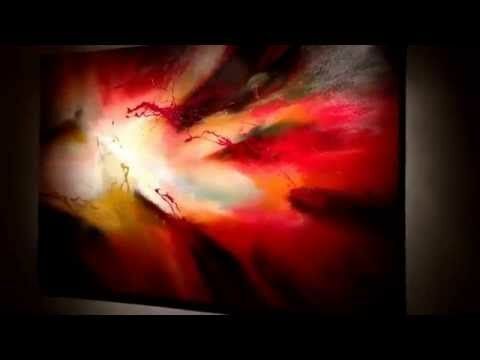 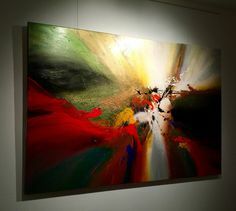 Rebirth, 2009, by Dan Bunea, living abstract paintings, www.danbunea.